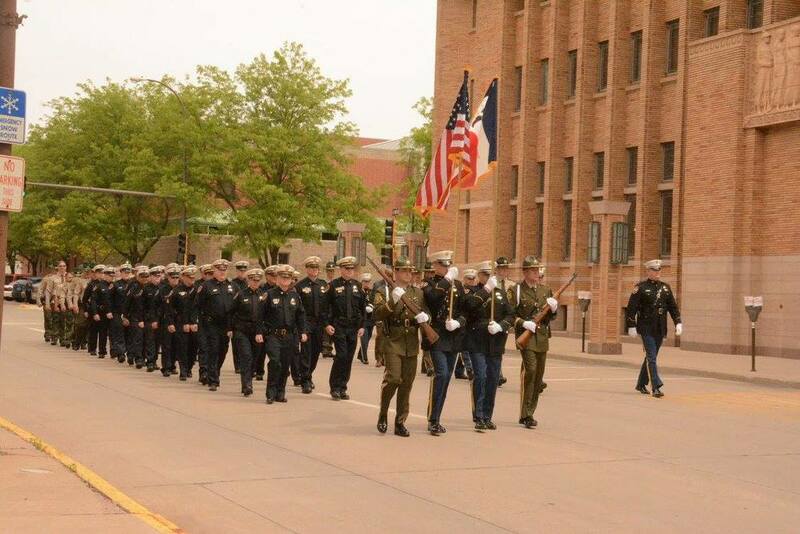 In 2008, The Sioux City Police Department formed a official Honor Guard to perform at ceremonial Occasions as well as the annual Police Memorial Service. 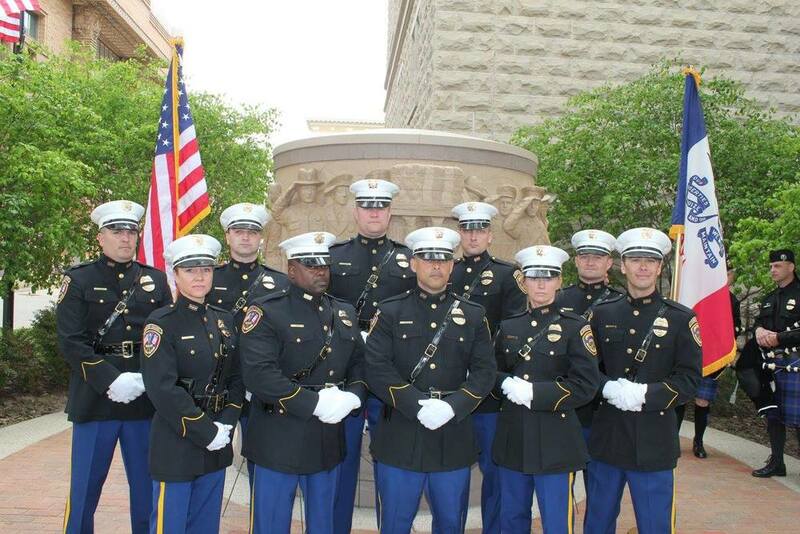 The Honor Guard consists of 18 members (16 Honor Guard and 3 Bagpipers) from various backgrounds and with different skill levels. 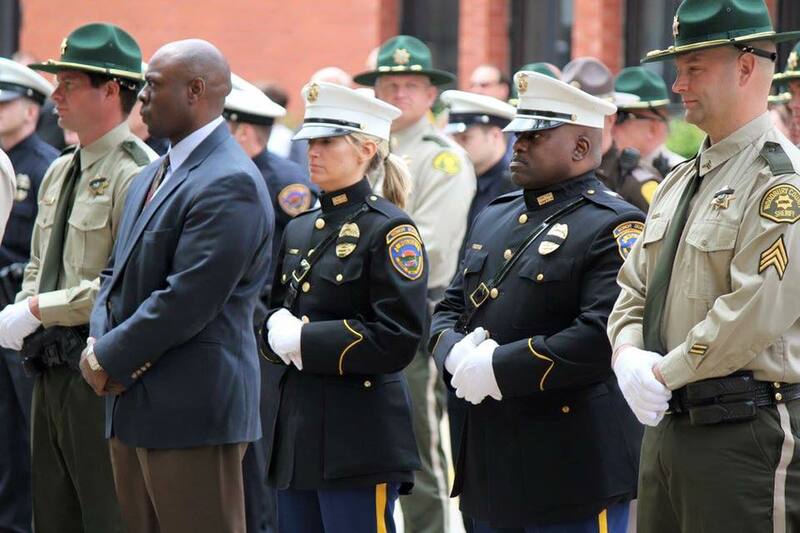 They wear special dress uniforms and most often conduct flag ceremonies and presentations for different events in the community. 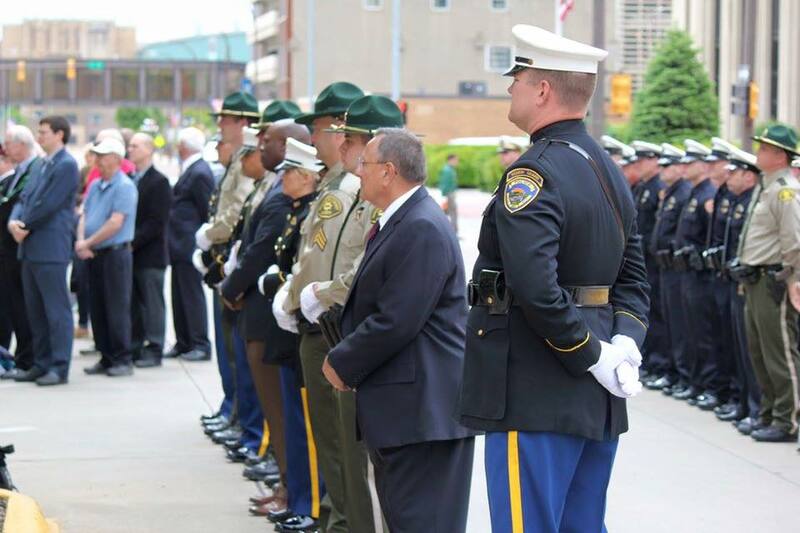 The Honor Guard often participates in the funerals for fallen officers or retired officers from the Police Department. 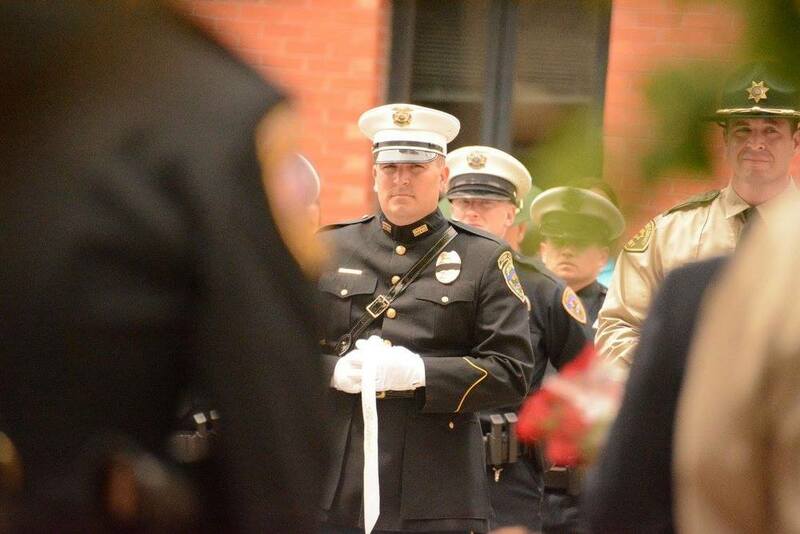 To request an honor guard presentation, please contact Sergeant Dane Wagner at 712-279-6440.